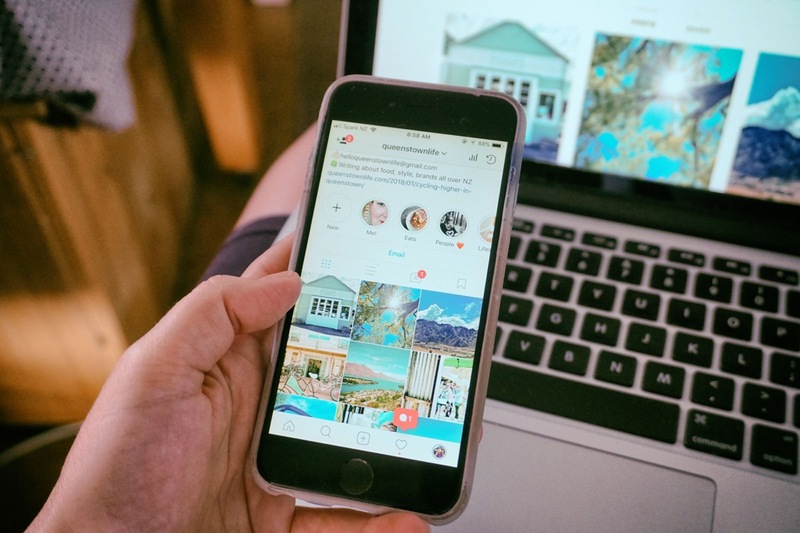 We all know how social media can benefit our business – but it can be overwhelming if your not sure where to start! 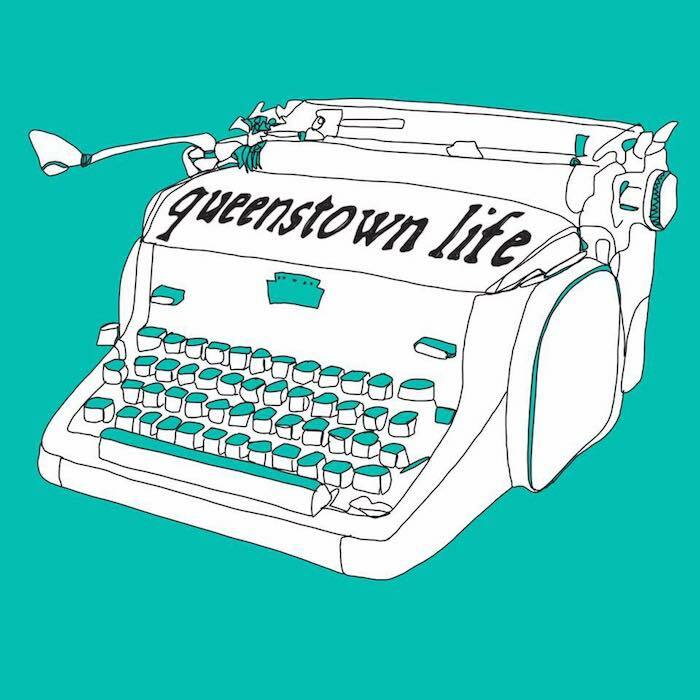 We caught up with our amazing friend Jane from Queenstown Life who has given us a helping hand to get started! So here’s some tips for those of you starting out and how, if you get it right, it can work it’s magic. Seth Godin said “It’s got to stand out and be remarkable. It doesn’t matter who reads it, someone will. Make it true, keep doing it, and always just press play”. Don’t be scared. Pick a platform(s) that’s good for you and your business and go for it. Have a look at the insights (information about who is following you) and tailor your posts to fit them. For example; If your followers are all in their 50’s, don’t use terms that they won’t understand. Platforms are free but not free if you’re spending ten hours a week of your work time doing nothing and going round in circles. Think about days of the week- if you can align your admin tasks for the day to also incorporate your social media you can define what it is you’re doing and spend the time productively and usefully. Say you pick Mon, Wed, Fri to post, have a theme running through them for example; ‘Giveaway Wednesday’, ‘Introduce staff Monday’. All consistent in their message and look which makes followers feel at ease and know what they’re getting. An older market, still rising numbers, 2 billion users. Changing all the time- new feed will change things massively for business. 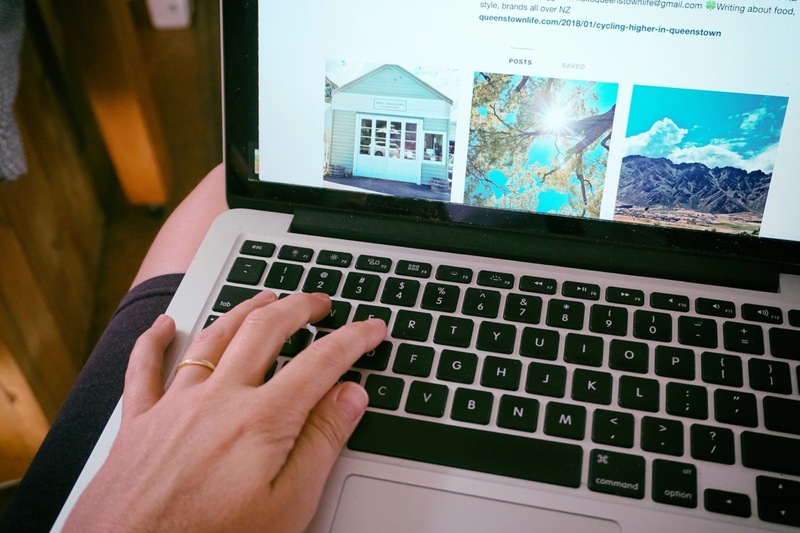 Good for being human, sponsored posts are good as long as you do it right, Insights info. You have to be active. Lots of conversation. Massively used in the USA and UK so good to connect. A huge market for weddings just not tapped into here in NZ yet. 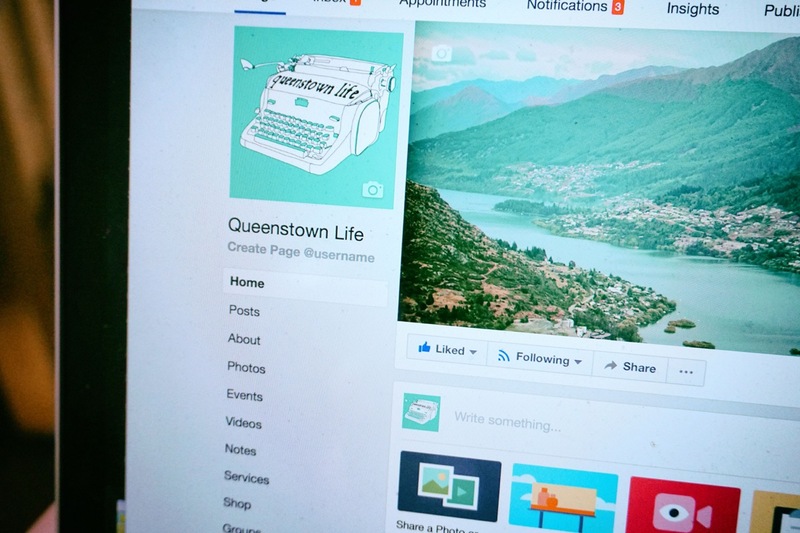 Younger market, very image based, the ‘like’ is not king, be human. Find your niche. 100 followers is still 100 followers. Make sure you mark your location. 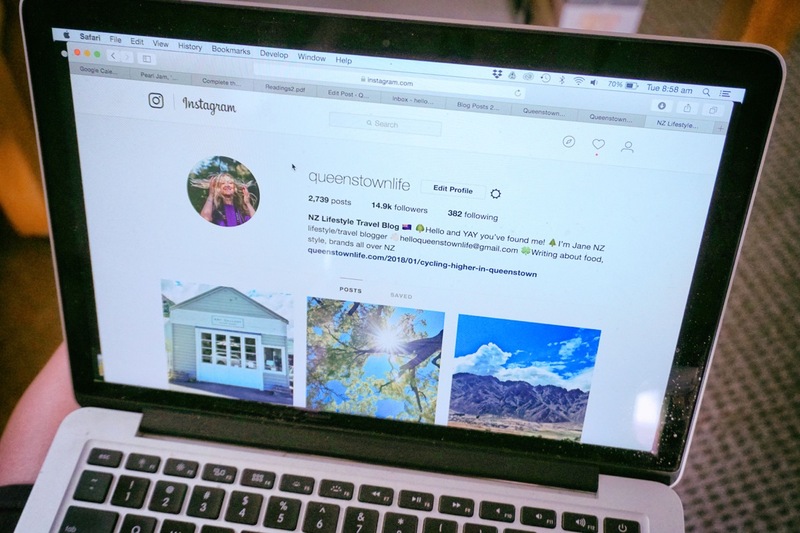 Micro influencers (people with less than 10k followers) are making a mark. Work out what you are- are ‘you’ your brand or is the ‘thing’ your brand or both. Be human. Business profile gives you excellent insights. See when your audience is online. Don’t be willy nilly. Hashtags are like Hansel and Gretal’s breadcrumbs. They lead people to you. Use them and a whole world of new people can find you. If you sell cakes using #hiking is not useful. But use #cake and voila! Only do it if you have time? A good place to practice even if just your mum reads it. Somewhere to store your info and ideas and what you’re seeing in the industry. Have a voice. Think about what your business is about. If you’re selling cakes, pictures of your dinner will not sell your cakes. Pictures should be clear, not blurred and have a call to action. They have to make people want to do something and if thats buy your cakes then that’s it. You don’t have to be an amazing photographer but if you are a photographer and your images on Instagram are awful no- one will hire you!! A picture can ruin a beautiful business in 3 seconds. Make sure the images tell a story. Everyone loves a story as it makes you you. It also makes you human and people love ‘real’ people in a world of accounts where there is no feeling. Go and have fun and use it to it’s full advantage. Jane Guy helps businesses find their voice for social media and can help you! 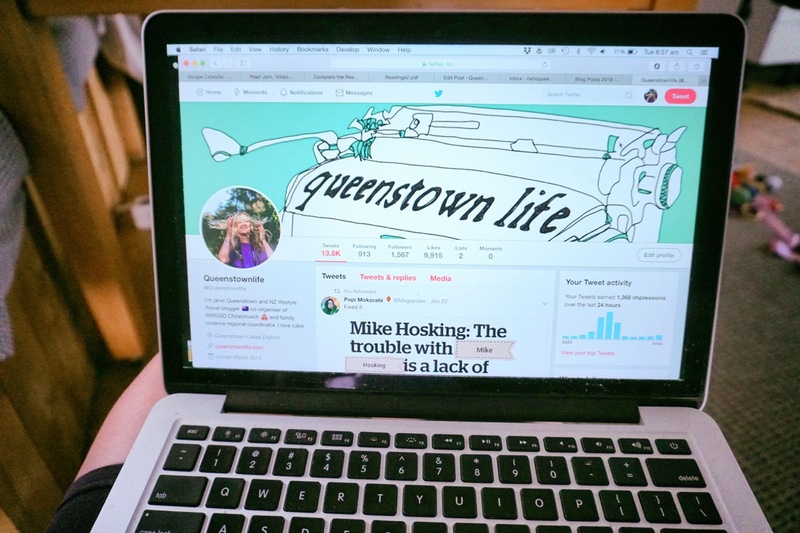 She writes a blog and is totally addicted to social media. 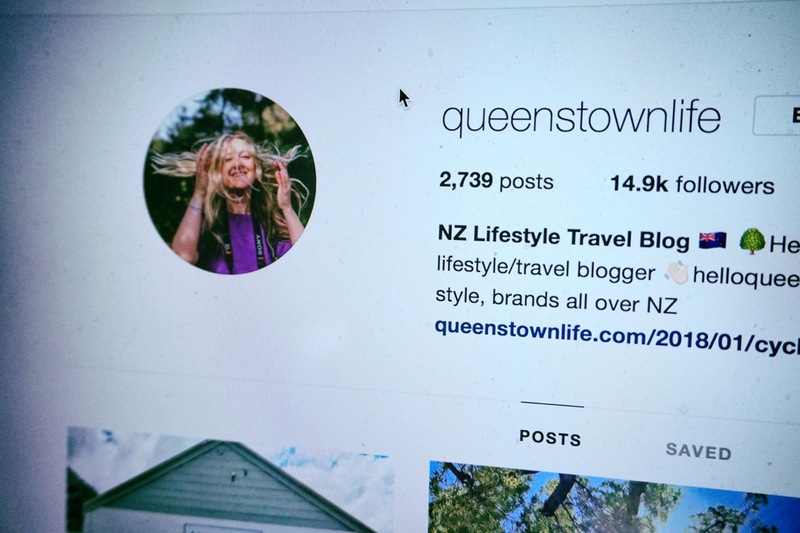 Find her www.queenstownlife.com and @queenstownlife on all platforms.